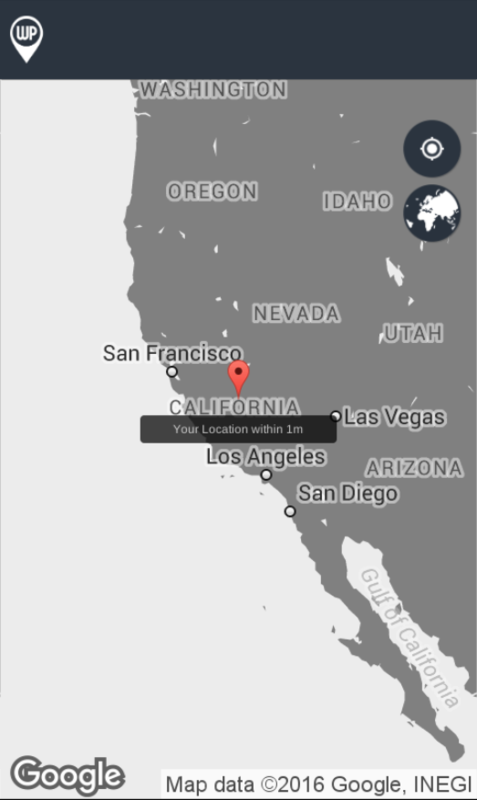 It is with great excitement that we introduce our Real Time Location Tracking app for WP Google Maps. When used, the app will send your location directly to your WordPress website and insert a marker at that location on the specified map of your choice. The app is currently available to Android users and both the Pro and the Gold add-ons are required for the app to function on your website. You can also choose to either show your previous routes or only show your current location. This sounds great, but 60 minutes is far too short for me to make use of it on a public website… I would have used it to show progress on long term cycling journeys. I don’t want anyone coming to my hotel in the middle of the night! Not possible to extend it to 24 hours? Hi there. It’s not possible to alter this time frame within the app. However, the app does not run in the background. This means you could simply open the app when you would like to send your location to your site. Once the app is closed it will not send location information. It looks like the feature I am looking for : locating mobile businesses on an online map. I understand one person can send its geoloc data to the map of his choice, to be shown on a website. 1. Can he also send the same data to another map simultaneously? 2. Can multiple users send their real time location to a single map? 3. Does the generated marker provide a customizable place card? 1. Unfortunately not, it will only send to one map. 2. Yes multiple users can send their locations to that map. 3. The generated card can be edited after it is added to the system, but not before hand unfortunately. can you add firebase as an option to get real time data? Hi there. This is not supported at this stage, however, we will look into this as a possible data source in future. Apologies for the inconvenience caused. When is the iOS app coming for realtime tracking? Can the map be interrogated from the front end by users/visitors to display specific phone locations of known numbers? There is no limit in theory, but it uses a polling system so server load would be the ceiling there. If this is for an event, we would suggest you load test. There is no way to limit the display of locations based on user role without altering the core files, unfortunately. After a device has been paired, custom fields could be used to filter based on phone number, however, they would need to be manually added after pairing the device though. is there an API for the real time tracking, so that we could build it into our own android and IOS apps and send it to a map? There is an endpoint used with our App to send data. Unfortunately, however, this is undocumented at this stage. You are welcome to take a look at the source code of our App to see how it forms it’s HTTP requests. As long as your App issues requests in the same format, you should be able to use this without issue.